If you are looking for the premier James Hardie siding contractor in the Minneapolis & St. Paul or the greater metro area, you have come to the right place. 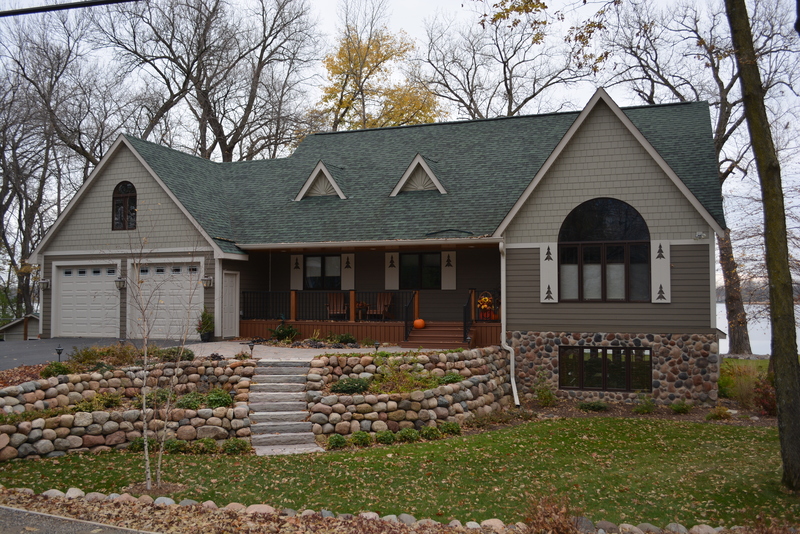 Craftsman's Choice has been a full service exterior remodeling contractor since 1998 and is Minnesota’s original James Hardie preferred remodeler. We have a long and solid track record of providing top quality work at a fair value. Craftsman’s Choice will provide you with a no hassle estimate that is good for one full year. We have no gimmicks, phony prizes, or misleading discounts that are built into the price. What we do have, are experienced people who have worked together as a team to help us become one of the top rated James Hardie contractors in the state. This is the part we enjoy the most and we hope you do too. We provide you with the design tools you need to be confident that you will get an exterior that you love. We have the expertise, digital tools and other visual aids to help you make the important design decisions that will make your home the envy of the neighborhood. Craftsman's Choice is a trusted installer of beautiful, durable James Hardie siding – and we’re ready to provide you with an outstanding home transformation. Complete the form below to request a free, in-home consultation and installation quote.